Rock, pop and everything in-between at this fabulous festival that attracts the world’s biggest music acts to an area – Ådalen. Just north of Denmark’s second largest city, Aarhus. What started as a small one-day festival with local acts has blossomed to an international pop and rock fest with well-known artists from around the world. • In 2013 the organisers launched a fundraiser for Verdens Skove, a rainforest project in Nicaragua working to preserve forest resources for the benefit of local communities and the environment. 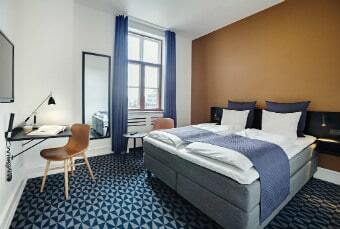 Set in a magnificent 1930s building, this boutique hotel is 2 minutes’ walk from Aarhus Train Station and airport shuttle buses. Best: it has a a steakhouse with an 8,000-bottle wine cellar. Each room is decorated in a bright art deco style. This festival features sounds of rock and pop music and the names are ranging from acclaimed to really alternative ones. Situated in the Kobetamendi Mountains, BBK Live is among the festivals placed on unique venues. A big weekend and celebration of new talents, big names, musical heritage and cultural diversity. In Sefton Park Palm House in Liverpool. Metronome Music Festival Prague is an open-air festival taking place in Prague in June featuring top international acts and local Czech artists. Let's Rock Leeds Retro Rock and Pop Festival takes place at Temple Newsam next to the magnificent Temple Newsam House. This Let's Rock Festival is part of a series taking place across the UK from May to July. 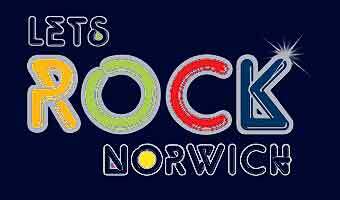 Let's Rock Norwich promises an action-packed day with a fabulous line-up. On Blackheath is a unique celebration of good food and music, located on Blackheath, one of the most beautiful open spaces in London. It’s one of the most successful festivals in this part of Europe, and certainly among the most successful in Spain. The definition of music at Primavera Sound Festival can fit under the beats of rock, pop and Indie music. And it’s annually held in Barcelona. 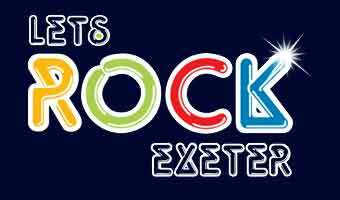 Powderham Castle, Let's Rock Exeter will be wowing the crowds with fabulous 80s rock. Come join the celebrations at this family-friendly festival ! 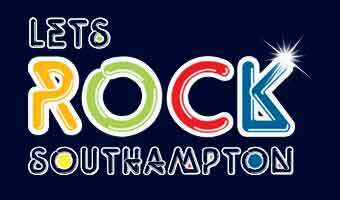 Let's Rock Southampton is back. A Saturday with retro pop & rock and great artists ! 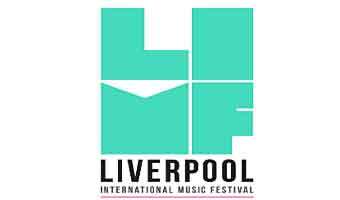 04mayAll Day05Sound City LiverpoolMulti Genre Music Festival - grime, urban, electronics, indie and psych. Sound City will showcase the best bands in the region, as well as upcoming talent across several venues in the city’s historic centre. Also the latest in grime, urban, electronics, indie and psych. Some rowdy parties and wild shows are promised. Let’s Rock is bringing the 80s back to the UK and the action kicks off in Cookham in May. The family-friendly 80s rocking continues at Let’s Rock Norwich. A great day with great good old artists !! Four days of fabulous multi genre-music across four music areas in an amazing natural setting – the National Park in Ta’ Qali, Malta. Launched by a group of enthusiasts in 2005, the Wychwood Festival has grown to a big culture, music, food and beer -festival. 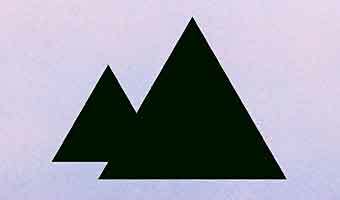 United Islands of Prague is a multi-genre international music festival, which has been held annually since 2004. Rock, pop and everything in-between at this fabulous festival that attracts some of the world’s biggest music acts to an area – Ådalen – just north of Denmark’s second largest city, Aarhus. Another Primavera Sound festival will take place in June, in the beautiful city of Porto! Let’s Rock The North East is taking place in the beautiful surrounds of the Herrington Country Park in Tyne and Wear in England’s north-east. Parklife festival is a weekend festival, and is one of the UK’s most diverse musical events, showcasing from famous DJs to some of the best bands in different genres. Twice voted for the Festival of the Year, Begenfest, a modern Norwegian music festival of both, national and international interest. Isle of Wight Festival is one of Europe’s biggest and most impressively rock and pop music festival. The fab 80s retro festival, Let’s Rock, heads to Scotland in June. Metronome Music Festival Prague is an open-air festival taking place in Prague in June, featuring top international acts and local Czech artists. 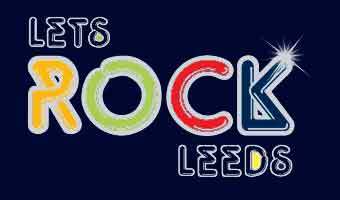 Join the 80s retro revival at the fab Let’s Rock Leeds. Pop, rock and electronic music festival Tinderbox in Odense, Denmark. Every year a lineup with great artists. Powderham Castle is the backdrop to Let’s Rock Exeter in England’s charming south-west. The famous Roskilde pop and rock festival in Denmark ..
Open’er Festival – One more year with a great lineup. Four days festival with some of the best pop and rock music artists ! One more pop, rock and multi genre music festival in France. Rock and heavy metal music festival; Rock for People festival, in Hradec Kralove, Czech Republic in July. A great pop and rock festival in the UNESCO world heritage city Arras in France at the beginning of July. The 80s rocking fun continues at Let’s Rock Southampton. Pohoda is a music and art festival – unique mix of alternative, indie, world and punk metal, classical music backed with film, visual art and theatre. The idea of meeting people of all cultures and interests from around Europe and world absolutely functions perfectly in Trencin. NOS Alive Lisbon, Portugal, is considered by many to be one of Europe’s most respected indie, rock and alternative music festivals. Consistently outstanding lineups year after year. Dance the day away with a fab lineup of 80s artists at Let’s Rock Shrewsbury. Super Bock Super Rock – Annual held rock and pop Festival in Lisbon in July. A big-hearted weekend celebration of new talent, big names, musical heritage and cultural diversity. Set in the unique surroundings of the Sefton Park Palm House in Liverpool. Four days packed full of fun activities, fantastic live acts, and fabulous food. There’s a plethora of live entertainment to choose from: music acts, comedians, theatre & shows, talks from poets and authors. The Oya festival draws around 60,000 music fans to Oslo’s east side. International stars mixed with local well-known and up-coming artists. Sziget Festival is an amazing music festival attracting an international audience. It takes place in Budapest, Hungary in August. Leeds Festival is one of the biggest and most famous festivals in the UK and the names of performers each year attracts thousands of visitors to Leeds! Reading Music Festival is a combination of rock, pop-punk, pop, progressive rock, metal, RnB, dance, electronic, hip-hop music.